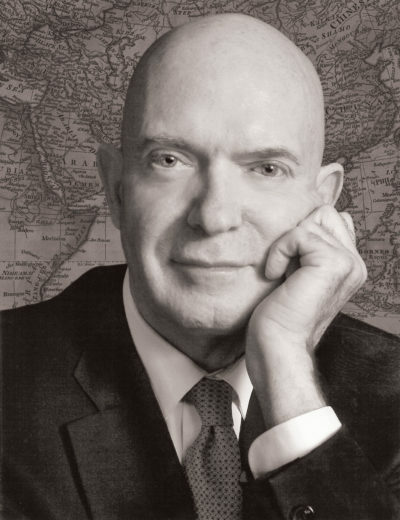 Providing invaluable insights and coaching to global leaders. Helping clients develop a global mindset. Rapid growth in emerging markets and lower growth in most developed economies, is pushing companies to globalize faster thus the need to develop a special type of leader is paramount, a truly global leader. Global leaders and executives—those who can work effectively across countries and regions to help achieve overall corporate objectives while balancing regional and local interests. 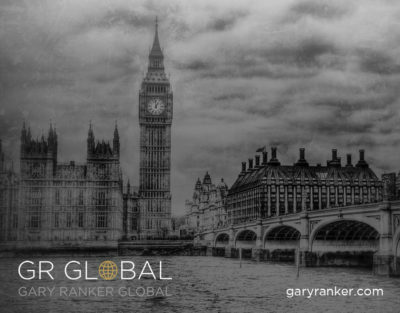 As one of the Fathers of the modern executive coaching movement Dr. Gary Ranker brings three decades of professional experience focusing solely on coaching the worlds’s most senior managers. First as a Global Leader himself and second as a coach to top CEO’s and executives around the world. 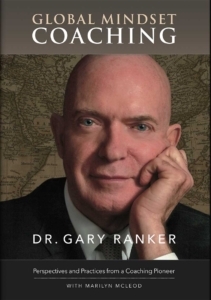 Dr. Ranker and his team of global senior coaches now work in dozens of countries for numerous Fortune 500 Companies. 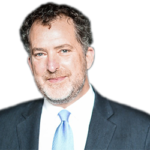 Kevin Ranker serves as Managing Partner and CEO of GRGlobal. In this capacity Kevin oversees all executive duties and overall financial management of the firm. 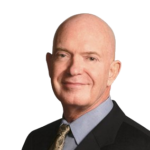 As an accomplished coach himself with decade’s experience as a senior advisor and strategist for numerous business executives, global non-profit leaders and senior public officials, Kevin also serves as one of GRGlobal’s top coaches and advisors helping clients solve problems and leverage opportunities. Yommei is Asia Pacific President and CEO of Capital Services for GE Healthcare. 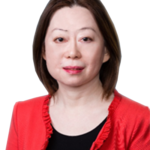 Prior to this appoint, she spent 2 years building GE Capital Industrial Finance Greater China, providing life cycle financial service solutions to GE industrial customers and partners by leveraging GE Capital domain expertise and global resource. 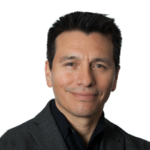 Luis’ coaching clients have been already successful leaders; their immediate need is to accelerate their leadership development to add value and increase impact. Some of his clients work at Twitter, WePay, DataStax, Automation Anywhere, Genentech, Citibank, Monsanto, Saudi Basic Industries Corp, FireEye, Zain Telecommunications, Dubai Police Department. 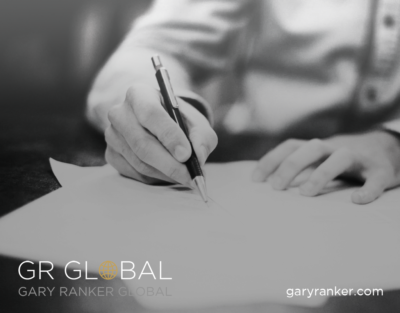 As one of the top Global Coaches in the world, Dr. Ranker’s clients are Global Executives whose decisions are critical for the organization to thrive Globally. 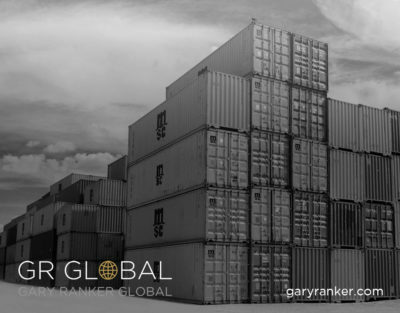 Global organizations are aware of the benefits of deploying consistent, high-impact leadership, we can help accelerate the process of global mindset leadership developement. Coaching executives success is dependent of two things, the willingness of the executive to undergo a learning experience and the ability of the coach to provide the learning experience that fits the needs of the executives and their learning preferences. Get certified to coach global mindset leadership. “When I think about my journey with Gary, what it set out to be and what it became, it changed pretty dramatically to play to my needs. I did not expect what I got. It’s hard to put myself back a couple of years, but I don’t think I expected it to be what it was, which was so uniquely tailored to my own needs and evolved. I don’t think I expected it would be as personal. What is it that sticks out of my mind in terms of lasting value are two things. One is bespoke planning around individuals to ensure that I really strategically think about what I want out of that relationship, and the best way of getting what I want out of that relationship. And the other one is maintaining a positive mindset. We first saw attempts at globalization when the explorers began to leave their home countries—Vikings from Scandinavia, Portuguese, Spanish, Dutch (the Dutch West India Company used New Amsterdam—now New York—as headquarters for their fur trade). These explorers were economically motivated. It wasn't scientific—it was trade. The Silk Route between China and Europe is another example of early global trade. Before global enterprises evolved, more communication went out from central headquarters. Now management and personnel are matrixed, and information flows not just back and forth between the center and outlying areas or operations, but rather in a matrix throughout the organization. That has many advantages--the biggest to me being that people can communicate directly with each other, not just through the center of the organization. 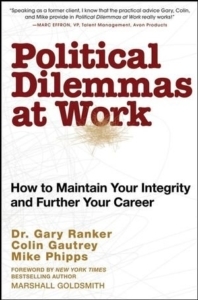 I first met Gary Ranker in 1993, a year after I had joined General Electric in New York City. 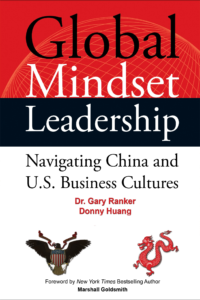 Global Mindset Leadership: Navigating China and US Business Cultures is a book written by three very skilled professionals. Whether you like it or not, corporate politics are a reality that you’ll have to deal with one day.